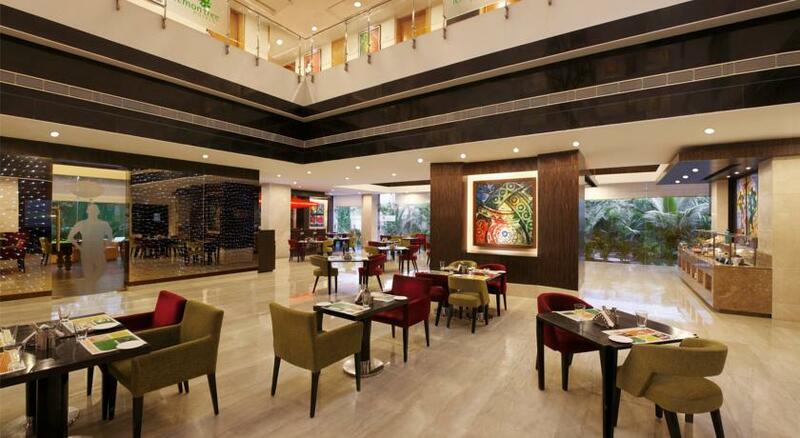 Lemon Tree Hotel Whitefield, Bengaluru is an easy drive from Whitefield IT Hub and 21 km from Bangalore Railway Station. 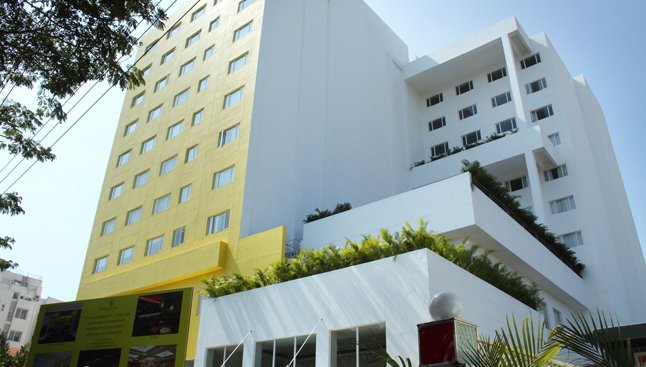 It is 42 km from Bangalore International Airport and provides charged airport transfers.Featuring a rooftop and modern rooms, Lemon Tree Hotel Whitefield, Bengaluru is well situated just 1 km from International Tech Park Limited. It provides daily buffet breakfast, fitness facilities and concierge services. 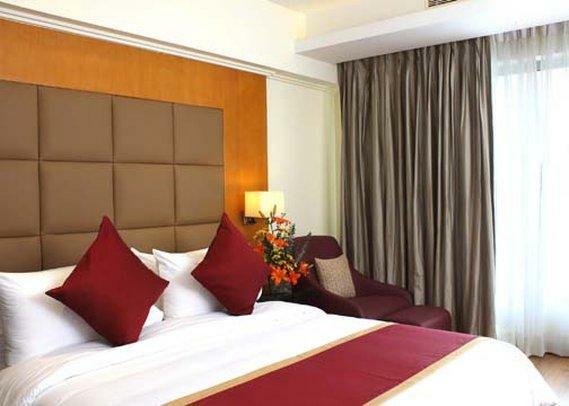 A flat-screen satellite TV and a well appointed bathroom with a shower cubicle are standard in air-conditioned rooms. They are provided with a tea/coffee maker.Citrus Cafe serves scrumptious a wide array of Indian and international cuisines with speciality in local delicacies. In-house bar Slounge serves exotic drinks and snacks. It also has a play station and pool table.